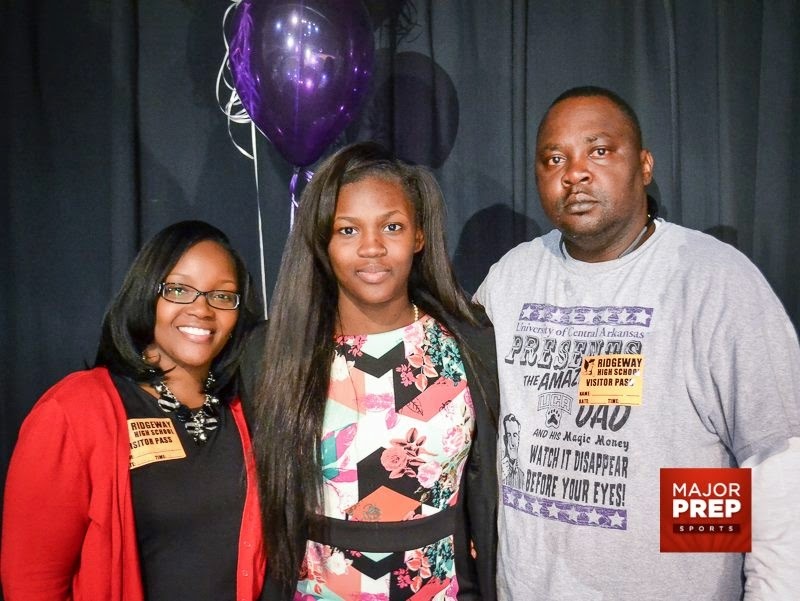 Patosha Jeffery talks about how she accidentally got into photography, what it brings to MemphisGirlsBasketball.com and the impact her dad plays. Prospects Nation was in the gym checking out the talent at the Elite 32 Summer Jam in Augusta, GA.
Rodrea Echols of San Antonio, Texas, was an offensive specialist this tournament. 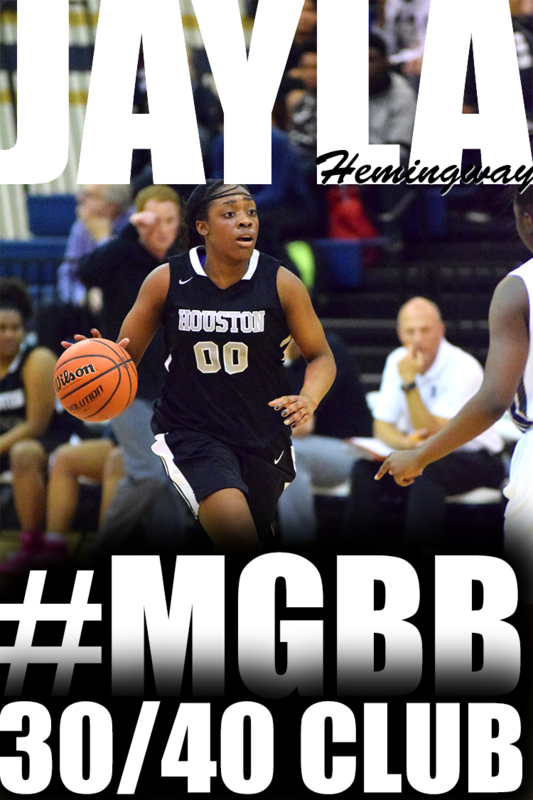 She is one of the strongest guards, physically, in the 2016 class and put on a shooting clinic from beyond the arc. 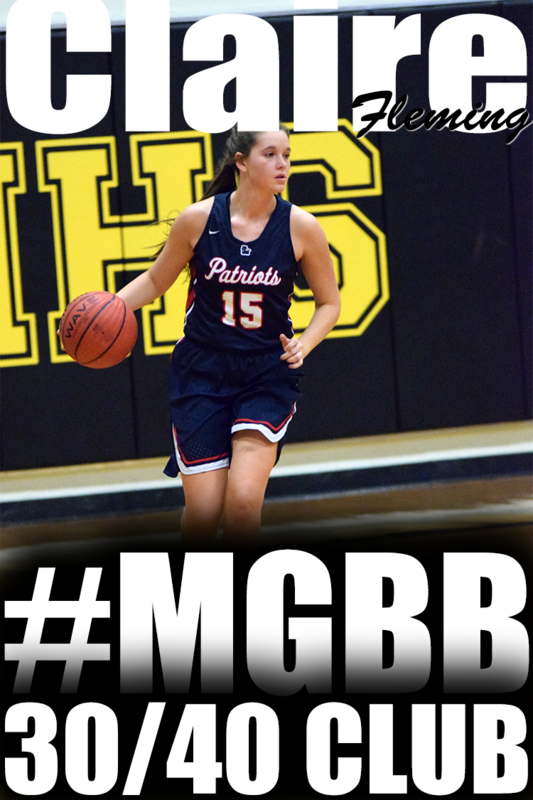 She knocked down countless 3-pointers off the bounce and defenders had a hard time guarding her because she is so powerful going to the basket. Echols really has turned the corner this summer. To give you an idea of the magnitude of this tournament, 268 teams were playing in front of over 300 colleges and close to 400 college coaches and scouts from all over the nation. Prentice Beverly of BlueStarMedia was in attendance at the Basketball on the Bayou in New Orleans, LA.. Check out what he had to say about Myah. 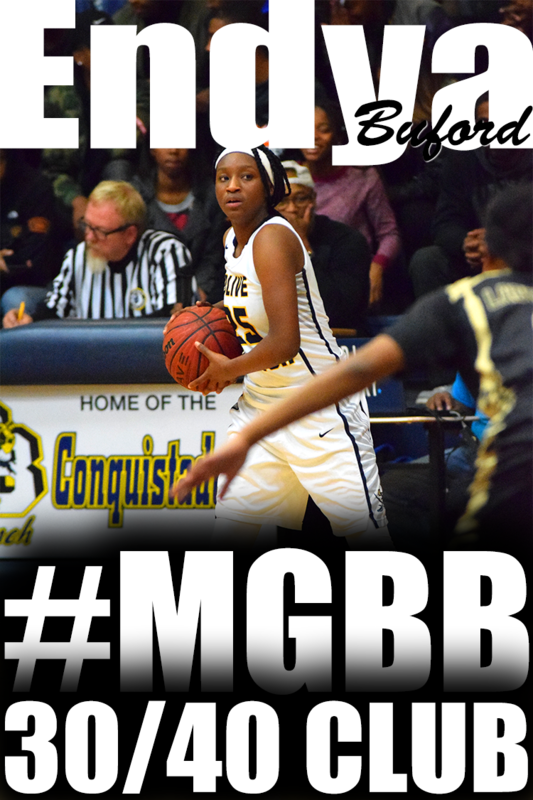 It's always good to watch good guard play and Taylor, from Olive Branch, Mississippi caught our attention. At 5-7 she’s very athletic and does a great job attacking and creating off the bounce. 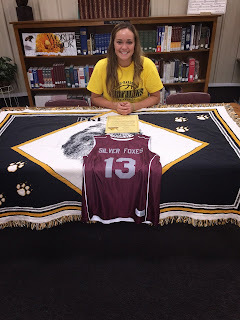 Taylor finishes at the rim and has a nice midrange jumper as well as a sweet three point stroke. Taylor, a 2017 prospect, responds well to adversity. She did a great job navigating through pressure defense and involves her teammates. Being a solid on ball defender makes it all worth watching. • Student assistant will be responsible for conducting MAM homework help program for all elementary school students. • Student assistant will also be responsible for implementing reading interventions with students (materials and training provided). • Student assistant is expected to set high expectations for students’ achievement. • Student assistant is expected to create a safe and conducive learning environment and a joyful and fun classroom culture. 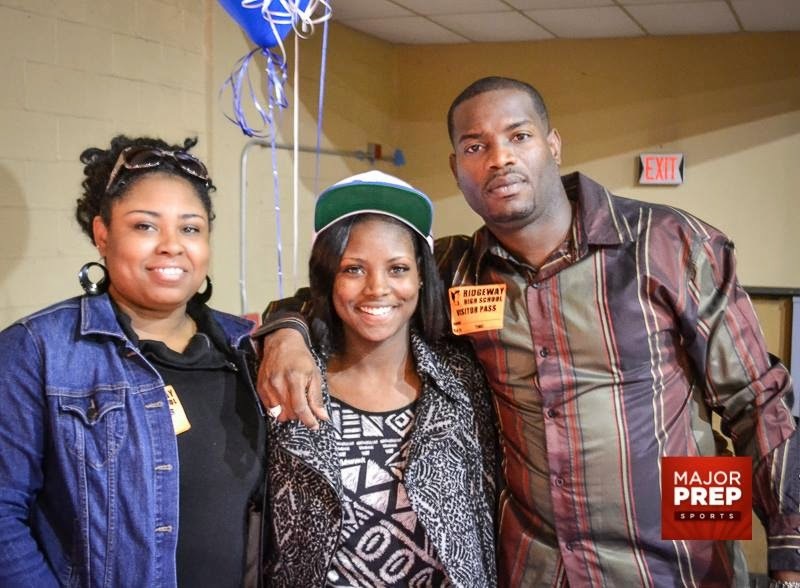 Swish Appeal was in attendance at the 2015 Battle in the Boro event. They put together an All Tournament Team and Jayla made the list. Congrats! Jayla Hemingway, 5-8, shooting guard, 2019, TN Flight Silver/Houston (Collierville, Tennessee) Hemingway is very advanced for such a young player taking a lead role on a team of older players. She aggressively attacks the basket but can also hit the perimeter shot. 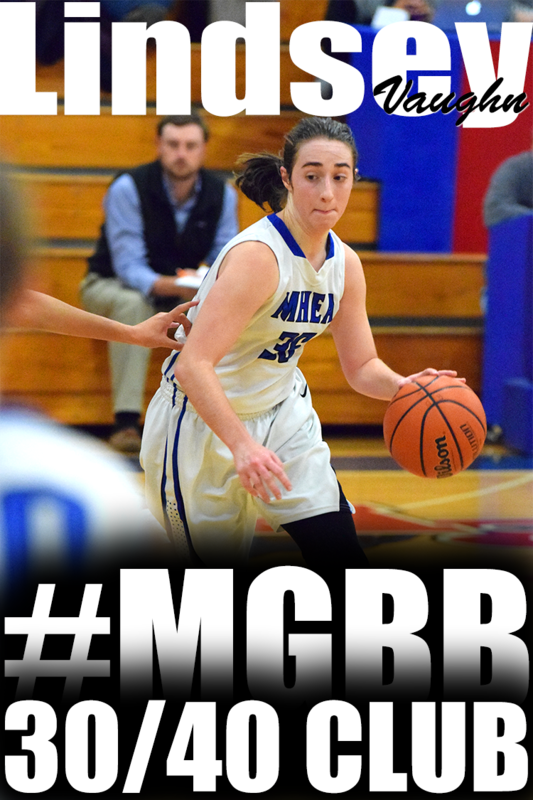 She still needs to improve her shooting percentage as it times she takes a high volume of shots to score her points. Regardless, this youthful talent can't be denied. I’ve been talking about this for the past couple of years at my Pre-Season Show Off Camp. I am Twitter and Facebook friends with Memphis area players and I have to shake my head with some of the things that I see. When college coaches are evaluating you to play for their college programs, they not only look at your basketball talent. They look for the type of person you are and social media is the best place to see the real you. This week during SEC Media Day for football, Arkansas Football coach, Bret Bielema, broke it down on how he uses social media background screening and why. This is a late post, but better late than never!!!!! 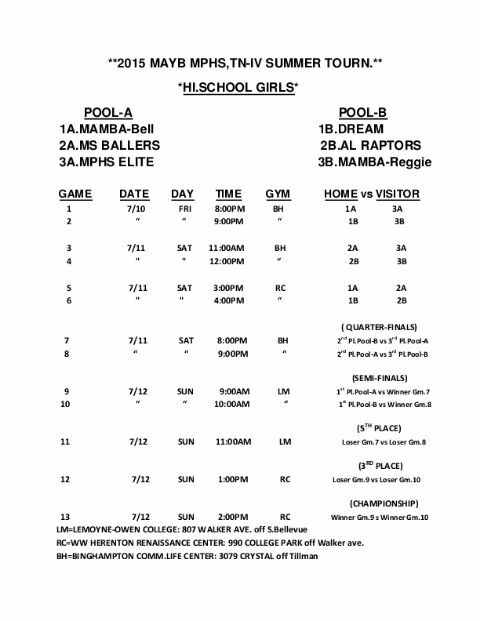 Back in May, Memphis Diamonds traveled to Montgomery, AL to participate in the 2015 Montgomery Basketball City Fest. 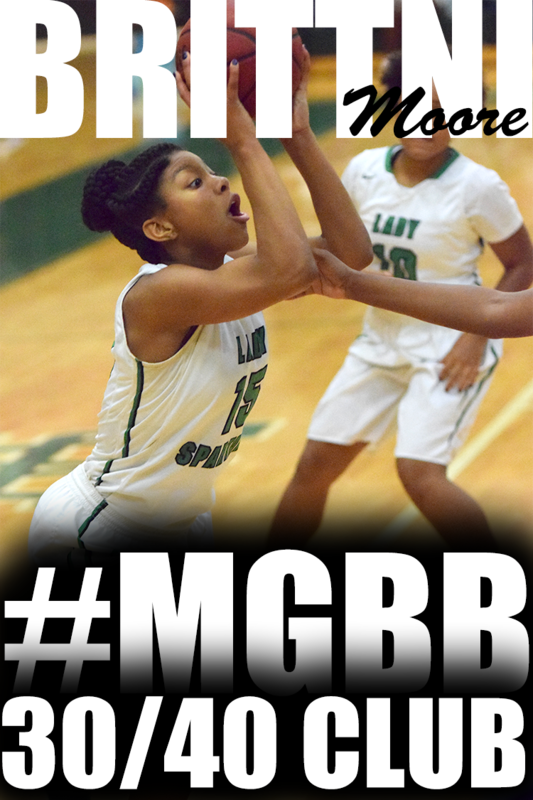 Ball'n Prep Girls was in attendance and this is what they had to say about Marneisha and Tesia. Marneisha Hamer Memphis Diamonds/Kirby (TN) ’16 6-0 F has a nice high-post game with catch, turn and shoot abilities out to 15 feet. Demands the ball in the low post, where she uses her fast and mean spin move. Can face-up and attack off the dribble. 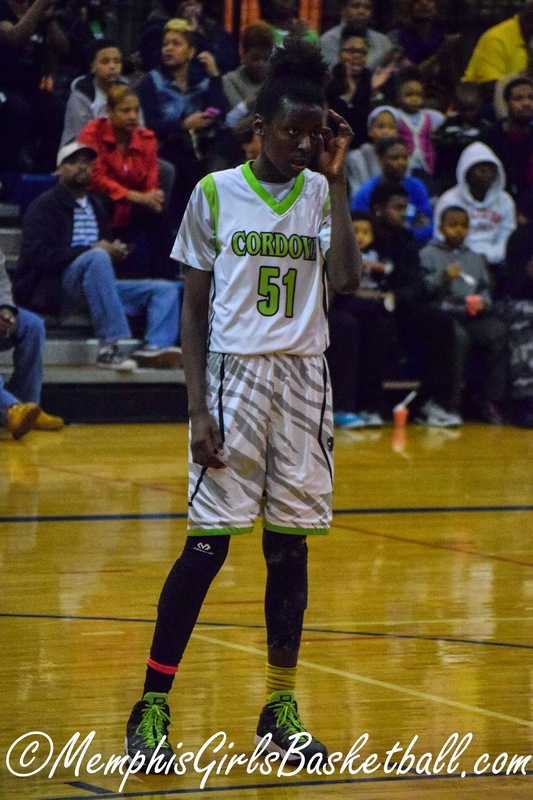 Good rebounder who runs the floor well. Nice foot movement on both ends of the floor. Has get-it-and-go coast-to-coast abilities. Anticipates well. Tesia Thompson Memphis Diamonds/Hamilton (TN) ’17 5-8 G is a slasher with decent handles, who is good off the dribble. Loves/prefers to go left and cannot be denied getting to the hoop. Once there, she finishes well. 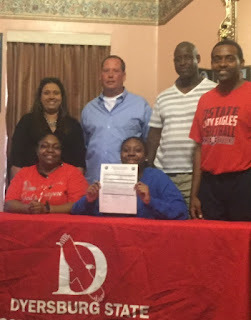 Another player we’ve watched over the years is finally on her final summer tour is Rodrea Echols. The Memphis native has been playing up since a young age and her time has definitely arrived. 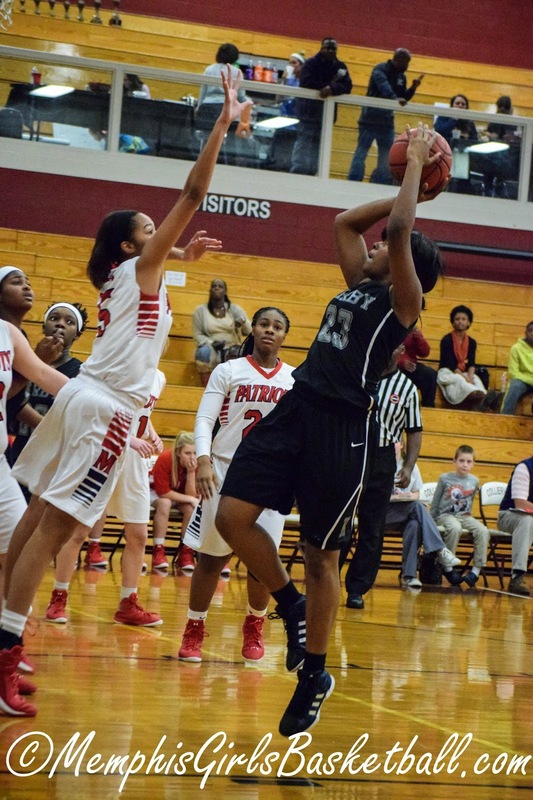 A 2016 “power” guard for the Sophia Young Elite, she has the attention and BCS offers that reflect the level of her game. You would definitely categorize her as physically strong and playing with a maturity that is beyond a lot of her scholastic peers. Echols doesn’t get the “college ready” banner quite yet with the need to find more consistency and a greater focus off the ball defensively. However, at her best, she’ll challenge any backcourt opposition with her ability to create looks off the drive and the pull up. The stroke and touch are there as well to necessitate a quick closeout creating a decision on the lesser of evils for defenders. · Coaches will work with middle school students 20-25 hours/week, typically during after-school and evening hours. · Salary: $10/hour for 900 hours during the one-year employment period. · Receive a $1,000.00 Award upon completion of the CAA program. Please contact Rajah Brown at 901.461.6269 for more details. Premier Sports Group Media was in attendance at the Run 4 the Roses tournament in Lexington, KY.
Tori Sewell, 5’10 wing, Memphis Elite-Williams (Arlington HS, Millington, TN) – Tori is a long athletic wing that shoots the three ball with deep range. She has the ability to attack from the wing, but also does a great job of seeing the floor and dishing off when needed. Low to Mid D1. Teal Battle, 6’1 foward, Team Penny (Olive Branch HS, Memphis, TN) – Teal is an athletic forward that plays extremely hard. She plays outstanding defense and is all over the floor diving for loose balls. 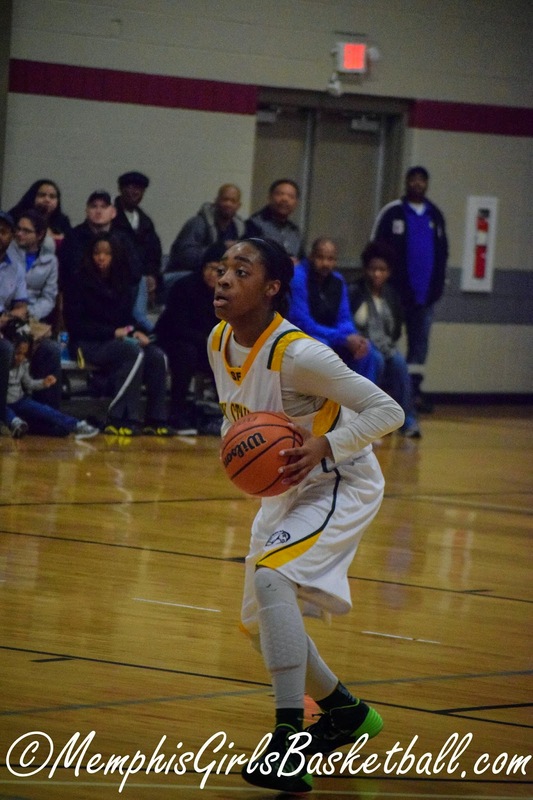 She is very solid around the basket offensively and is capable of shooting the mid-range. Mid to High Mid D1. 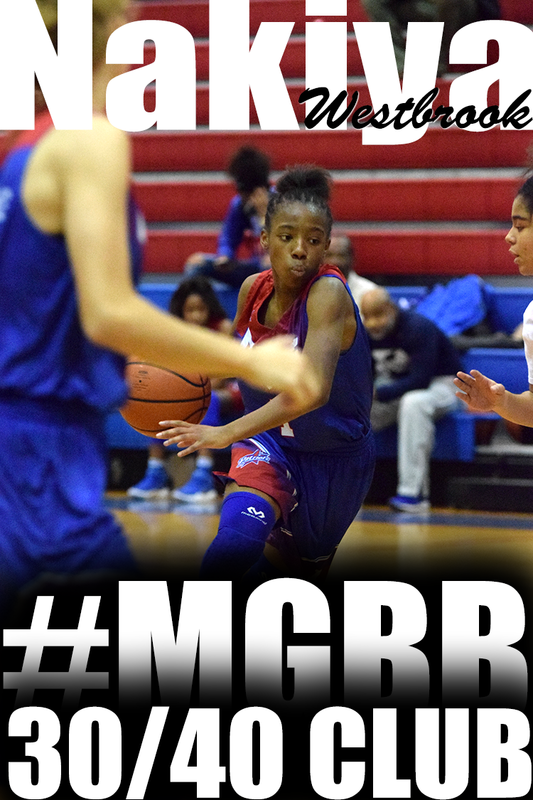 Jasmine Carson, 5’8 guard, Team Penny (Central HS, Memphis, TN) – A very savvy guard with great vision of the floor. 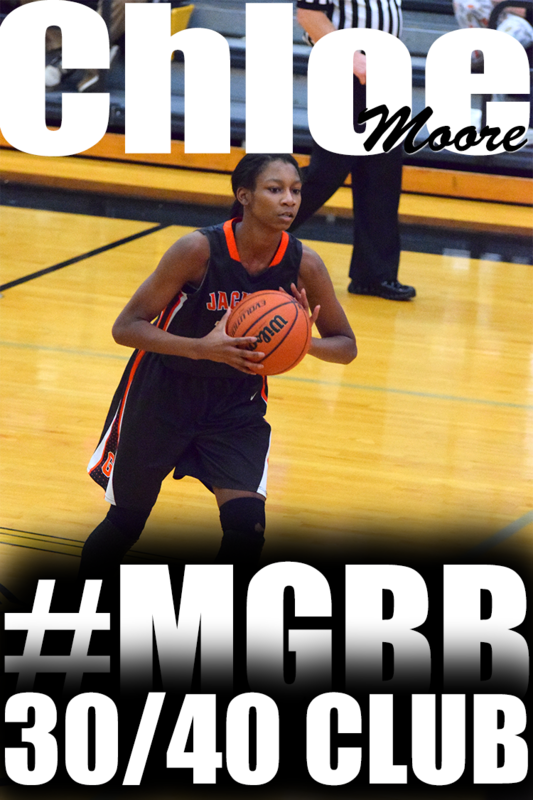 She did a great job of running the baseline and knocking down the three from the corner. Carson is an above average athlete and continues to get better each time we see her. Mid-Major prospect. 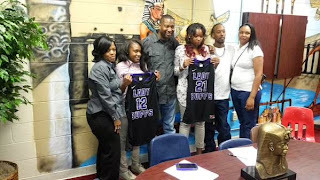 Lanetta Williams, 6’3 post, Team Penny (Central HS, Memphis, TN) – Basketball runs through the veins of the Williams family as her dad plays pro ball overseas. The lefty post has big time athleticism and is fairly skilled. The potential upside of her game is what truly intrigues those that watch her play. BCS prospect. 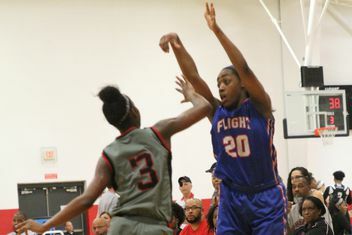 Jayla Hemingway, 5’10 guard, Tennessee Flight 15u EYBL (Houston HS, Memphis, TN) – A strong athletic guard with good court vision. Hemingway does a very good job of getting to the basket by using her size. 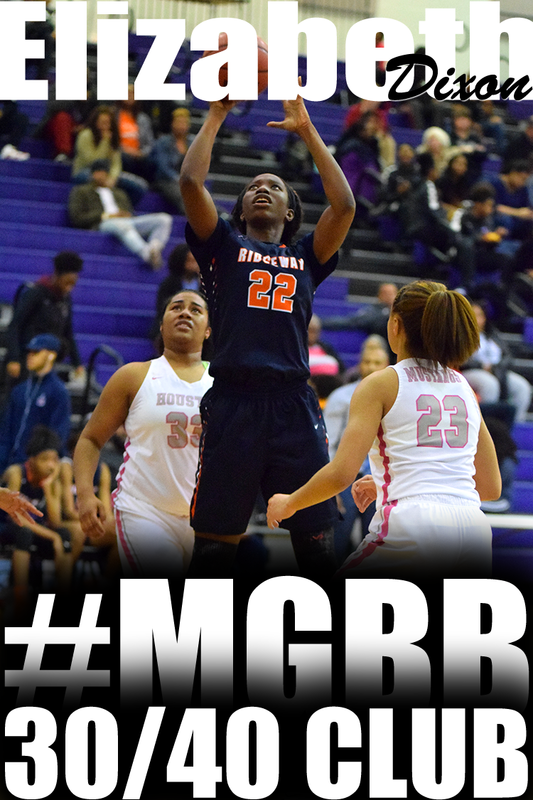 She rebounds the ball well and understands how to play in transition off of the rebound. 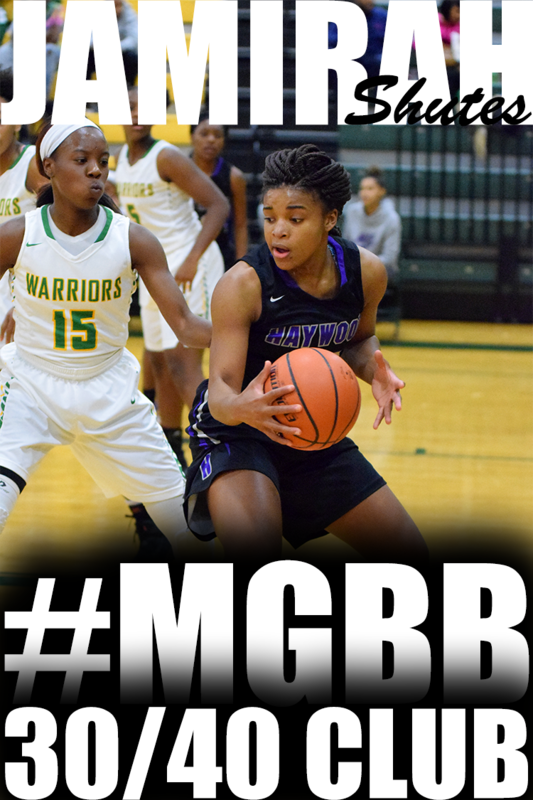 Jayla is one of the more sought after players in the 2019 class and should be no stranger to coaches at the top BCS schools. 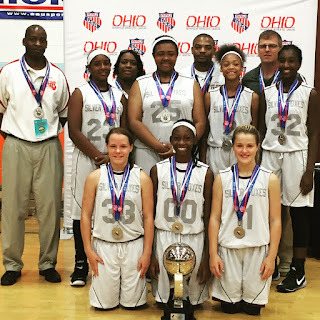 Team members are:(front) #33 Alexis Anderson, # 00 Chloe Moore-McNeil, #11 Tristan Trevathan, (standing) #23 Kyla Taylor, #25 Madison Johnson, #2 Yasmine Pankey, #32 Sadie Williams, and coaches Tory McNeil, Stephanie Williams, Cam Pankey, and Richard Trevathan. 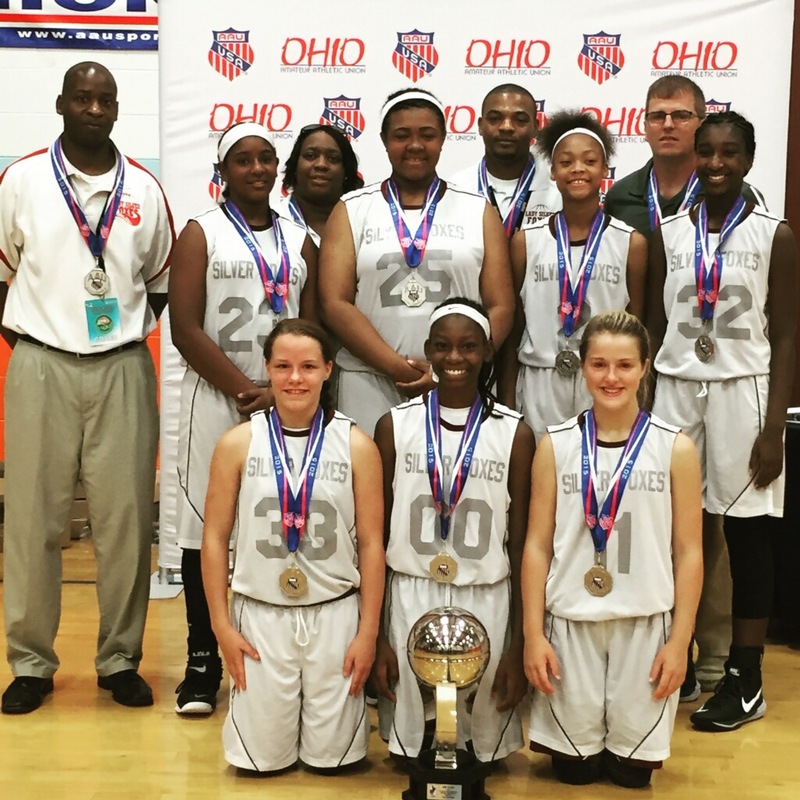 The Lady Silver Foxes recently traveled to Cincinnati, Ohio to represent West Tennessee while competing at the 2015 AAU 7th Grade DIII National Championships June 28 - July 3. The team brought home the silver ball after going 6 -1 in the tournament. They defeated KY Legacy Elite 47-27, OH Cincy Royals 54-19, TN Team Pride 57-46, IN Garden Sparks 62-42, OH Cincy Swish 51-36, and TN Trotters 45-33 before falling 39-46 to TN Team Pride in the National Championship game. 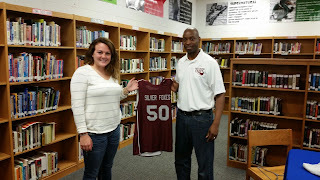 The Lady Silver Foxes finished the spring/summer season with a 27-4 record. The University of Memphis women's basketball team has signed transfer forward Ashia Jones it was announced by head coach Melissa McFerrin, Monday. Last year, Jones was an Associated Press and WBCA Honorable Mention All-America honoree as a sophomore at UT Martin, also garnering Ohio Valley Conference Player of the Year and OVC Female Athlete of the Year honors. The Covington High School graduate finished fourth in the country in scoring in 2014-15 with a 23.4 points per game average, becoming the third-fastest player in Skyhawk history to the 1,000 career point mark (57 games). She also set single season records at UT Martin last year in points (772), field goals made (287) and 30-plus point games (10). The 2014 Ohio Valley Conference Freshman of the Year, Jones also tied the UT Martin single game scoring record last season with 44 points in a game against Murray State on Jan. 31, 2015. As a transfer, it is likely Jones will have to sit out the 2015-16 season and will be a junior on the Tigers' roster in 2016-17. 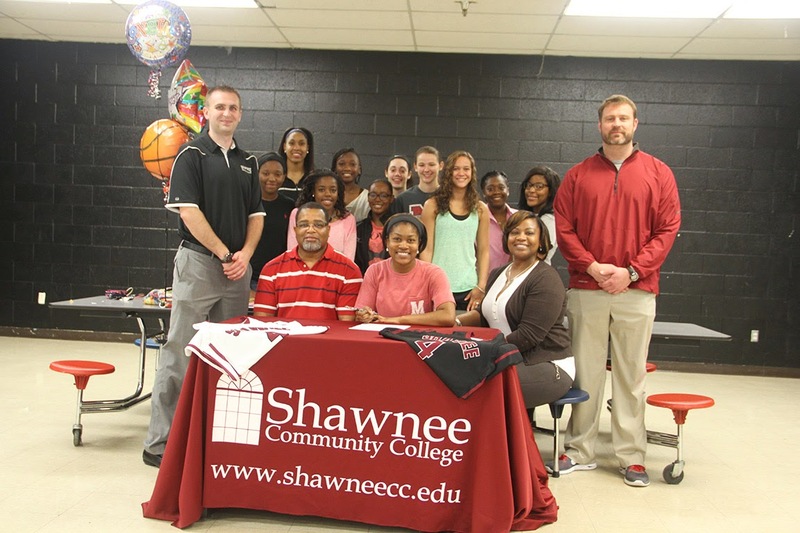 "Ashia expressed a very strong desire to be at the University of Memphis," McFerrin said. 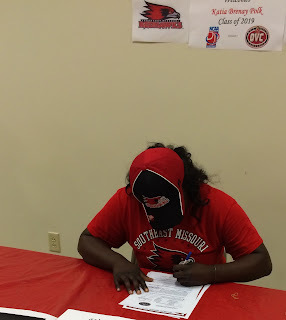 "She saw an opportunity to compete at a national level and is fully embracing that challenge. Ashia brings a unique combination of defensive passion, competitiveness and scoring ability to our program. She understands our expectations. She is not fearful of the responsibility to produce for her team. 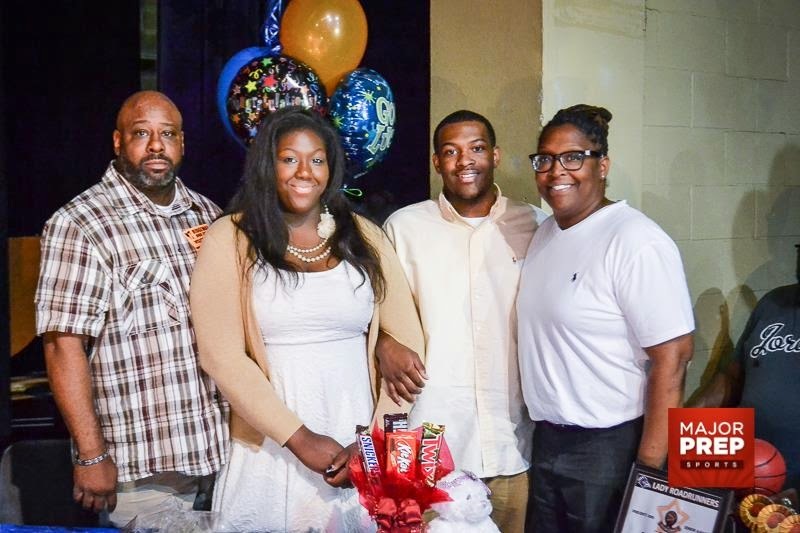 She grew up in the shadow of Memphis and is excited to be a Memphis Tiger. We are confident she will be impactful and will continue to grow and mature on and off the court." 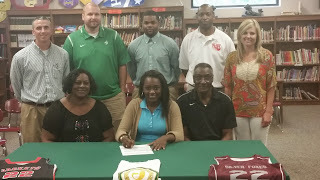 Named the TSWA Women's Basketball Player of the Year last season, Jones played her prep career at Covington High School under coach Dion Real. She helped her team to a 34-3 record and a state tournament quarterfinal appearance in 2012-13, the program's first state championship appearance since 2002. 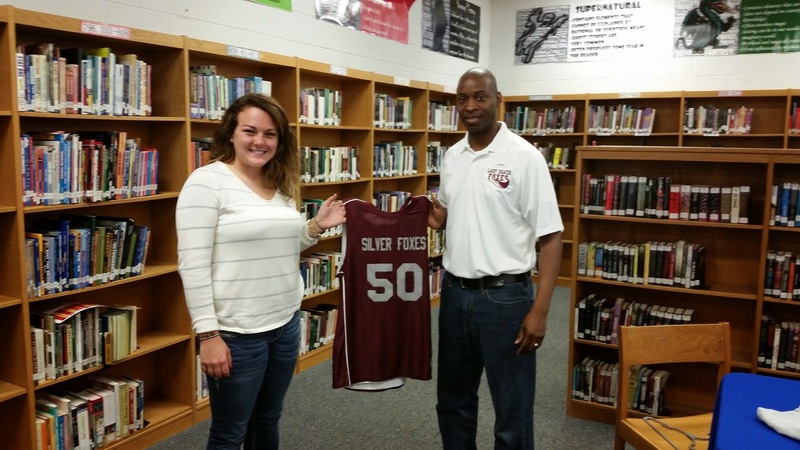 She was a Commercial Appeal Best of Preps honoree and was a TSWA Class AA all-state honoree. 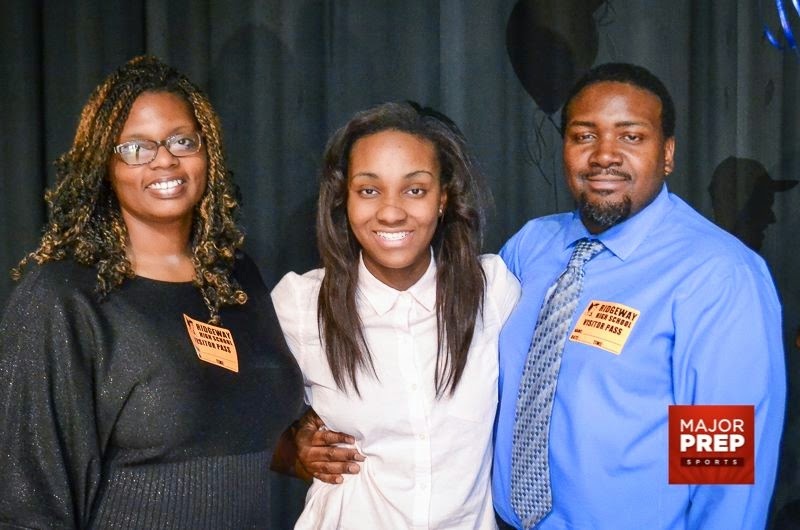 The daughter of Wesley and Angela Jones, Ashia was also a member of the National Honor Society at Covington High School. With Jones' addition, the Tigers now have a full 15-scholarship roster. Jones will be the fifth newcomer to a Memphis roster that had no seniors last year. 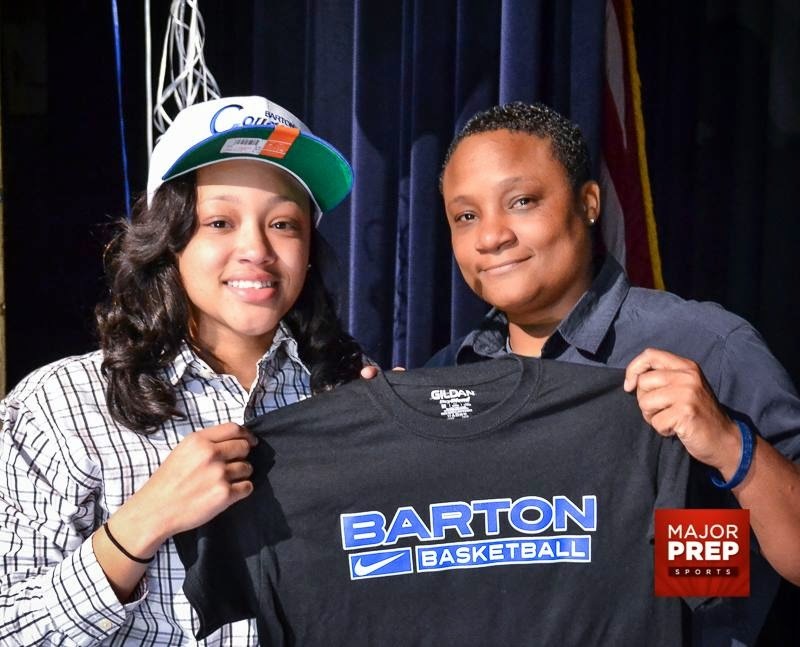 She will be joined by freshmen Milena Bajic and Brianna Porter, and junior college transfers Loysha Morris and Alexis Robinson. 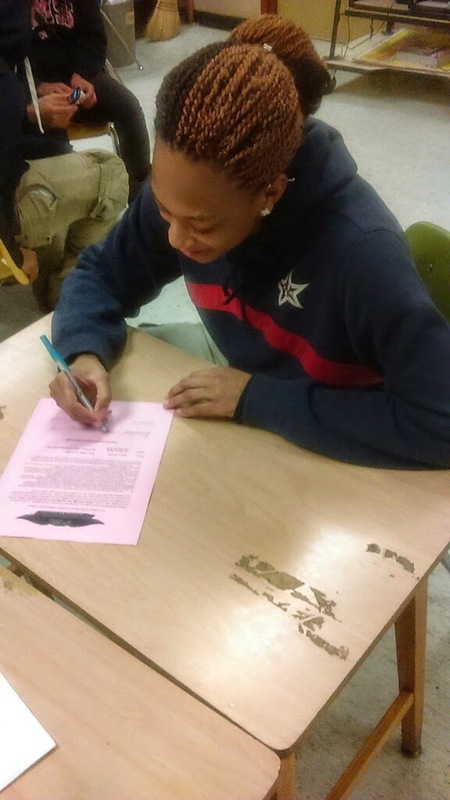 Ridgeway basketball standout Brandi Beasley committed to the University of Illinois for all the usual reasons. 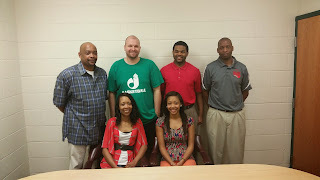 She liked the coaching staff and she felt like part of the family when she took her official visit. But the Illini can offer Beasley something that no other school can and that’s the main reason the senior will be playing basketball in Champaign starting in 2016. On the court, Beasley has done a solid job engineering the Roadrunners’ up-tempo offense for the last three seasons. 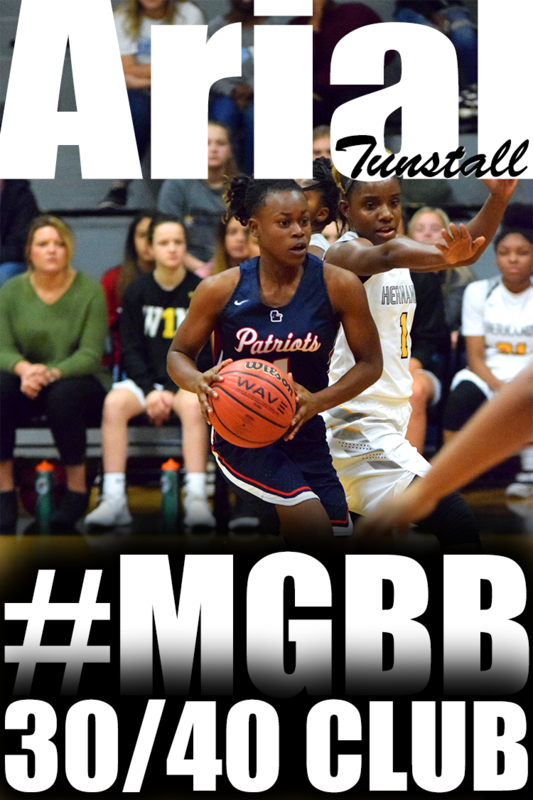 She was one of three AAA Miss Basketball finalists this past year after averaging 16 points, five rebounds and six assists for a team that won its first 26 games and was nationally ranked before losing to Arlington in the AAA sectionals. She said her skills should translate well to college. Another area player who shouldn’t have to adjust her game to fit in is Central’s Miyah Barnes, who recently committed to UAB. Barnes stands just 5-3 but has the requisite long-range shooting stroke and skills the Blazers need. 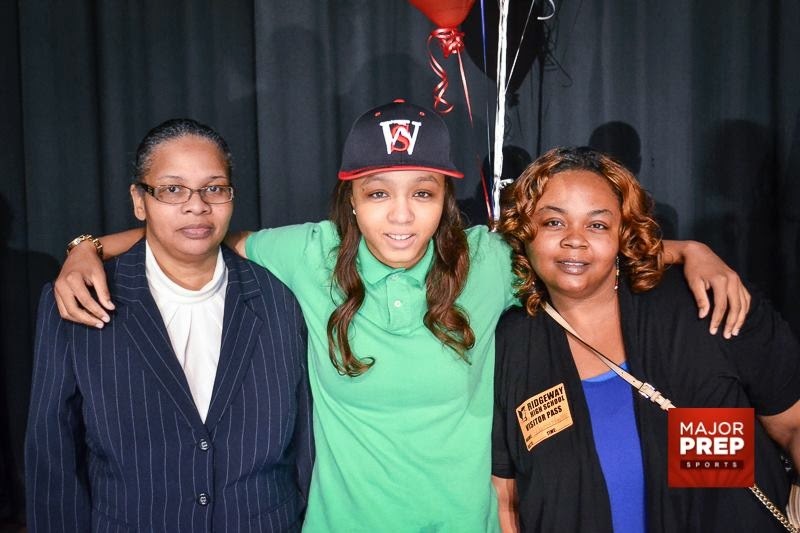 Barnes, a three-time all-metro player, chose UAB after her recent official visit. She chose the Blazers after considering Louisiana Tech, Houston and Southeast Missouri. Barnes is the second area player to commit the Blazers this summer, joining 5-10 DeSoto Central post player Imani Johnson. 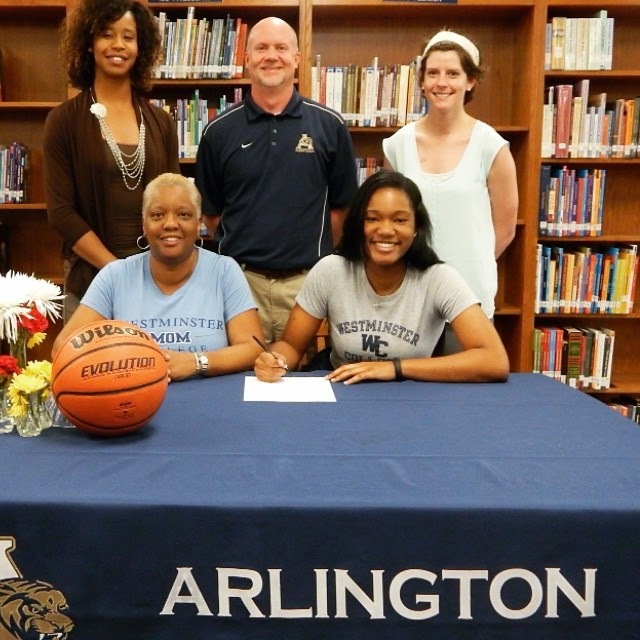 Arlington’s Raegyn Branch is as serious about her work off the basketball court as she is on. 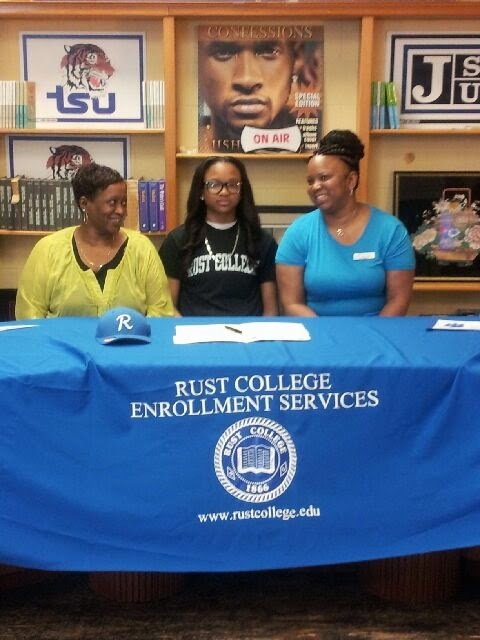 And she’ll be getting the best of both worlds now that she’s made her college choice. 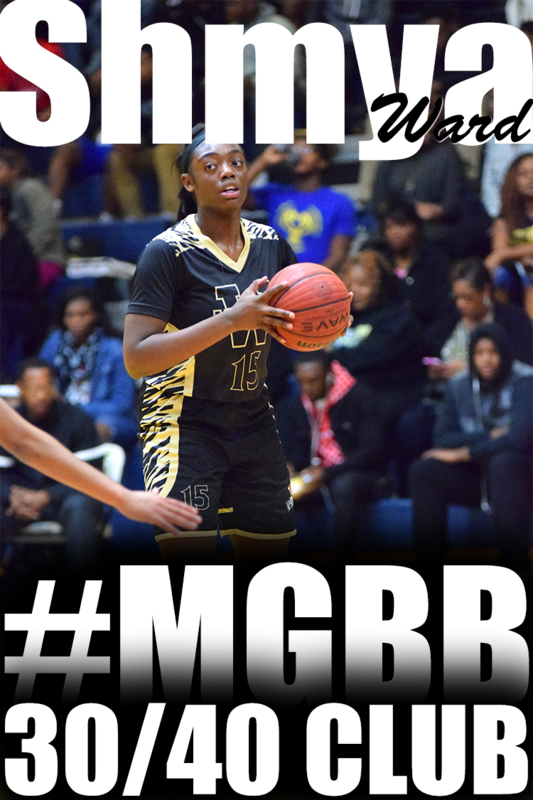 Branch — a 6-2 post player who helped lead the Tigers to the AAA state tournament for the first time in school history in March — announced Tuesday that she has verbally committed to play at Wake Forest. 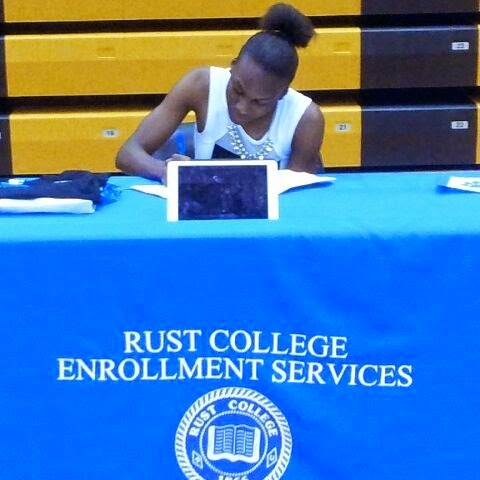 She chose the Demon Deacons after receiving interest from Minnesota, Louisiana Tech, UNC-Charlotte and Seton Hall. Wake Forest — which finished 13-20 this past year in a league that produced eight NCAA Tournament teams — will be getting a player with a nice game around the basket along with the ability to step out on the wing and the passing skills to find open teammates on the perimeter. And with her decision out of the way, Branch will now be able to focus on helping the Tigers build on the successes of least season, which ended with a loss to Morristown West in the state quarterfinals that left them with a 26-10 record.